Right now you can get 300 prints for $3 with code 300FEB from Snapfish ! You will need to still pay shipping and any applicable sales tax. Shipping will start around $5.99. Click “order prints” to get started. This offer expires 2/17/15 at 11:59pm PT. Start printing those memories to share today! B1G2 FREE Custom Photo Books + Penny Prints! Here’s another great deal available from Snapfish right now (through 7/10) – you can get 2 FREE 8×11 Classic Cover Photo Books when you buy ONE! Just use promo code BDAYBOOKS during checkout. This is a great deal that makes it easy to share your favorite memories with special friends and family. 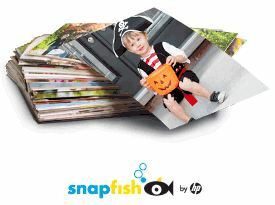 OR you can join in on Snapfish’s Star Spangled Celebration and score 99 4×6 prints for 99 cents! 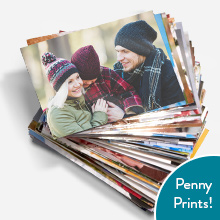 (Now through 7/7) Order multiple copies of some of your recent favorite to send out to family or use this deal to get some prints you’ve been holding off on ordering – a penny a print is a great deal! Just use promo code BDAYUSA during checkout. Note: You can only use one promo code when you checkout, so if you want both deals you’ll have to create two separate orders. Choose which deal you’d like to start with. 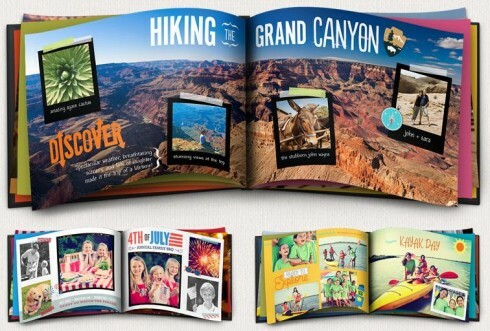 Create Your Photo Books or Create Your 99 Prints! Click “Make Books” or “Order Prints” to get started. Upload your prints (or select an existing album to use) and add them to your book. Select your album size and choose your theme. Personalize your book(s), review, and add to cart. or use promo code BDAYUSA to get your 99 prints for 99 cents. Enjoy your custom photo books and prints with this great deal! 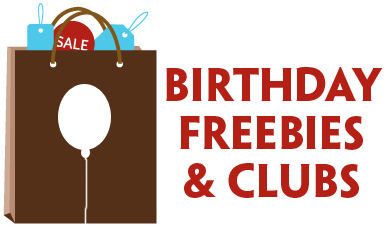 The Fine Print of the BDAYBOOKS offer: Must use coupon BDAYBOOKS to receive two free 20-page photo books when you buy one 20-page photo book at the regular price. Must have three photo books in cart to receive the discount. Photos may differ but all three photo books must have the same base price. Limit two free photo books per customer order. 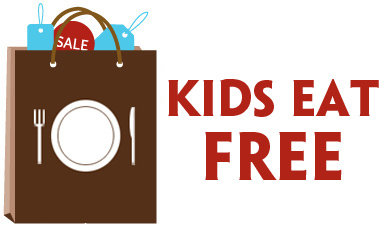 Offer excludes lay-flat photo books, Disney, Nickelodeon Suites Resorts, Dr. Seuss, and DreamWorks themed products. Offer applies to first 20 pages of photo book only. Additional pages will be charged at regular prices. Offer expires at 11:59 p.m. PT on July 10, 2013, while supplies last. Only one coupon or promotion can be applied per order, and either one account credit or one promo code can be applied per item. Existing credits are honored first. Offer applies to mail-order purchases only and cannot be used for in-store pick up. All taxes and shipping fees apply. Coupon may be used once per customer. May not be used in conjunction with any other offer. Offer valid for U.S. customers only. Offer is subject to change or cancellation at any time. The Fine Print of the BDAYUSA offer: Must use coupon BDAYUSA to receive 99 4″ x 6″ prints for one cent each. Additional prints will be charged at regular print and delivery prices. Offer excludes collage prints, Disney, Nickelodeon Suites Resorts, Dr. Seuss, and DreamWorks themed products. 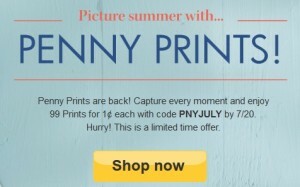 Coupon expires at 11:59 p.m. PT on July 7, 2013, while supplies last. Only one coupon or promotion can be applied per order, and either one account credit or one promo code can be applied per item. Existing credits are honored first. Offer applies to mail-order purchases only and cannot be used for in-store pick up. All taxes and shipping charges apply. Offer is subject to change or cancellation at any time. Offer valid for U.S. customers only. Get up to 500 prints for 1 penny each at Snapfish with coupon code PRINTSFEB thru Monday, 2/20. You will need to still pay shipping and any applicable sales tax. Shipping will cost around $20.85 for 500 prints (save $40.00 on your order with this coupon code!). You can use this coupon code more than once.